Ripples of War from Michael Fisher on Vimeo. Still from "Ripples of War": Lt. Sue Nami prepares a soldier for time travel. What did you do over summer vacation? 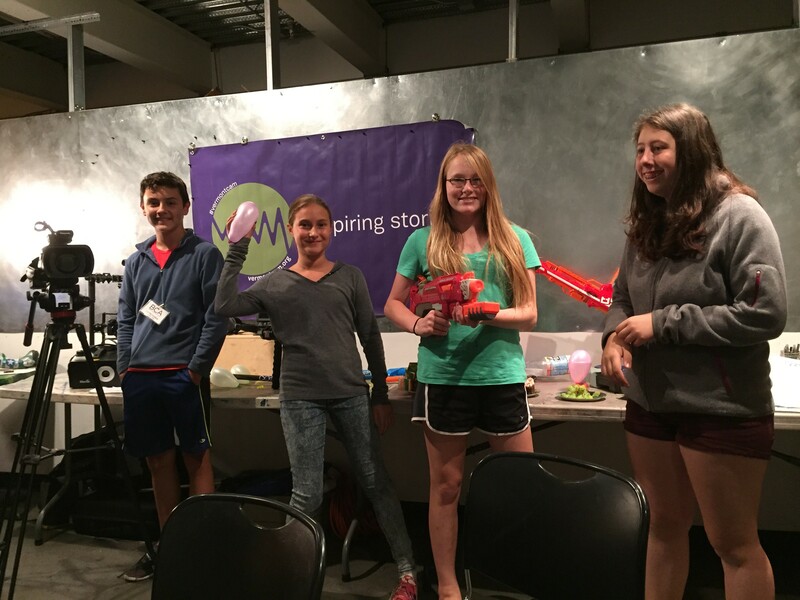 The 12- to 18-year-olds who attended Burlington City Arts' Filmmaking Institute in August can say that they donned unicorn costumes, overdosed on cupcakes and "massacred" one another with squirt guns in two different realities, thanks to time travel. Local filmmaker Michael Fisher, who taught the Institute with Kristen Watson, shared with us the class' final project: an eight-minute film called "Ripples of War," directed by Molly Gary. It stars Cal McCandless as "The General," Mae Mae Morrical as "Lt. Sue Nami" and Claire Delaney as "Sgt. Drippy." The students show off their squirt-gun stances. Defeated in battle after fueling up on over-sugared cupcakes, the young soldiers try to use time travel to reverse their fortunes. It doesn't go well, despite all the epic tracking shots and slow-mo deaths set to soaring choral music. Think The Thin Red Line meets Looper, with a healthy dose of the sillies. BCA offers the Filmmaking Institute in partnership with Vermont Community Access Media. And the camp has been getting some notice. Last year's short film, "F.B.I. 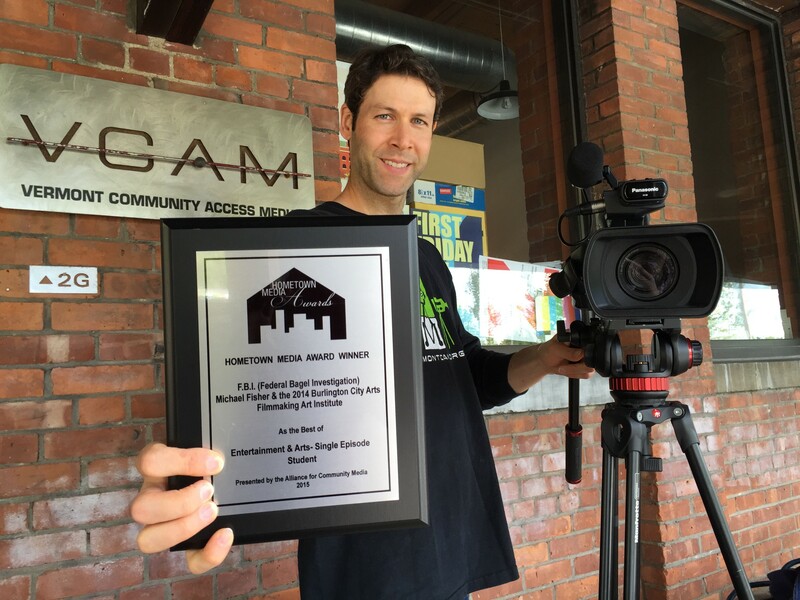 (Federal Bagel Investigation)," made by campers with Fisher and Watson, won a national Alliance for Community Media (ACM) Hometown Media Award. You can watch that cinematic crime caper here.